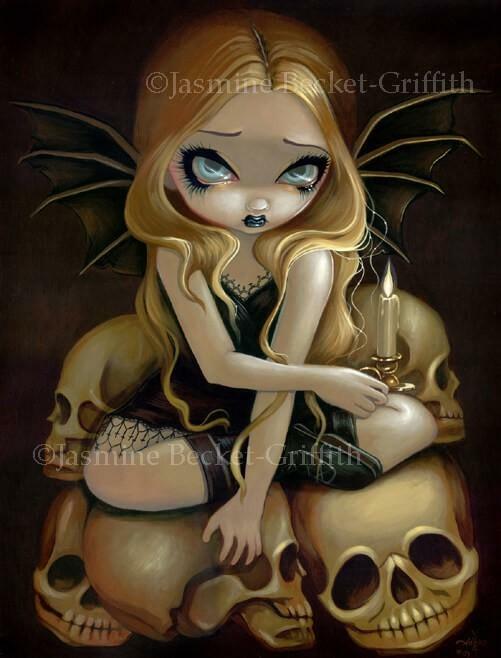 The mystical element of water is both bringer of life and bearer of death, the herald of hope and the harbinger of destruction. 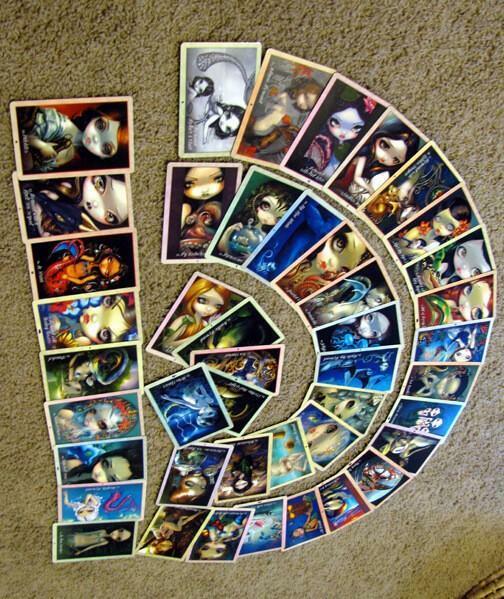 It is in our nature to seek to understand it, to conquer it, and to sip its mysterious powers. 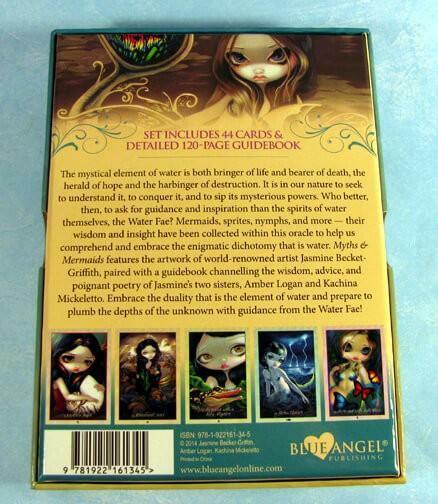 Who better, then, to ask for guidance and inspiration than the spirits of water themselves, the Water Fae? 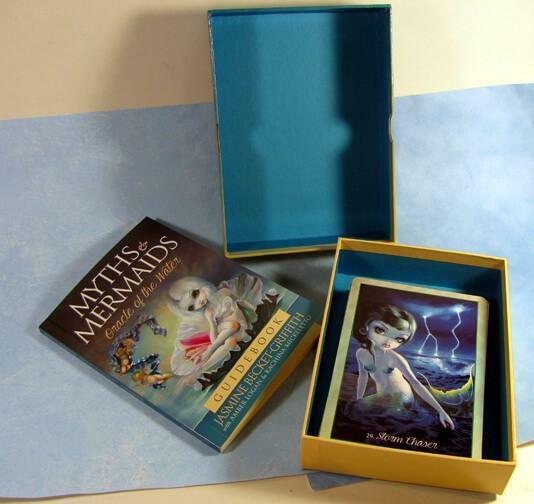 Mermaids, sprites, nymphs, and more–their wisdom and insight have been collected within this oracle to help us comprehend and embrace the enigmatic dichotomy that is water. 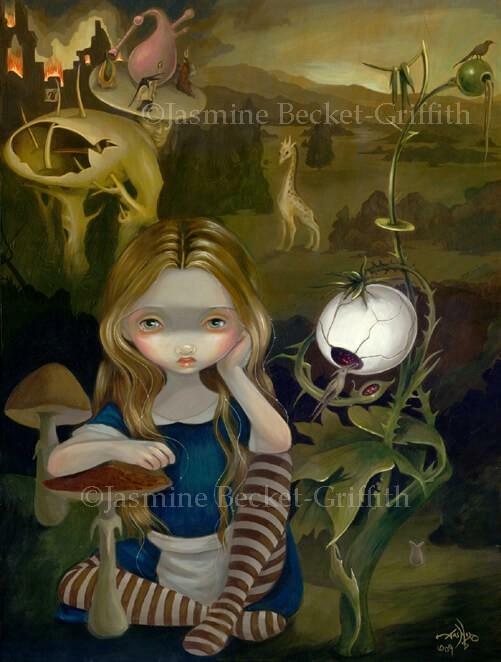 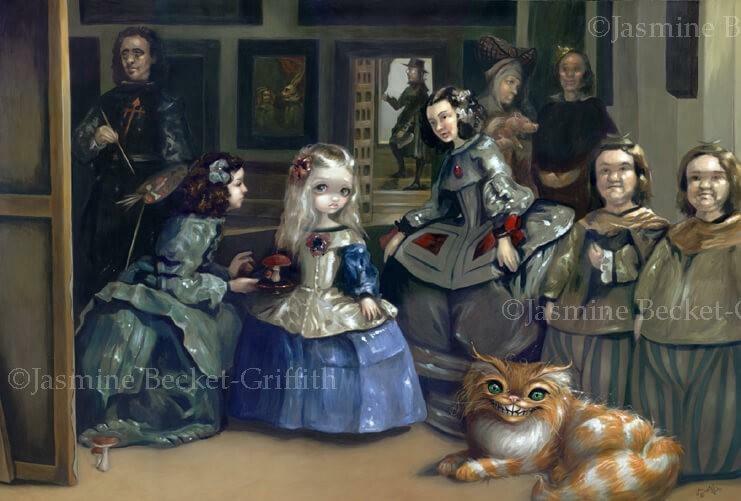 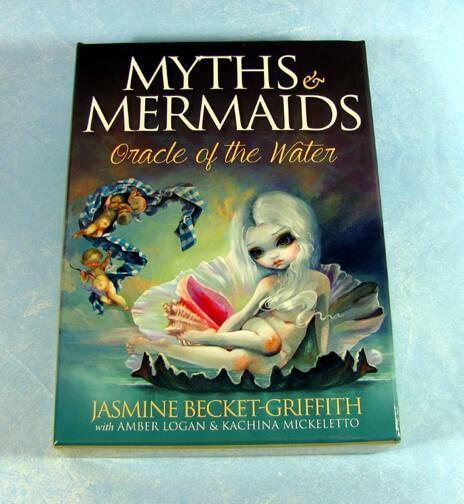 Myths & Mermaids features the artwork of world-renowned artist Jasmine Becket-Griffith, paired with a guidebook channeling the wisdom, advice, and poignant poetry of Jasmine’s two sisters, Amber Logan and Kachina Mickeletto. 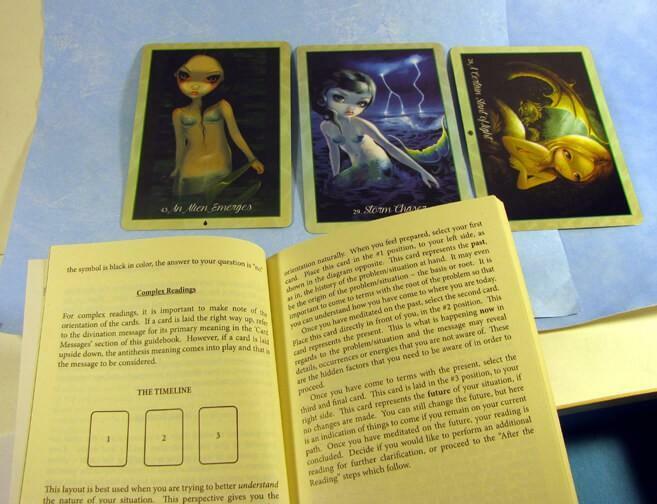 Embrace the duality that is the element of water and prepare to plumb the depths of the unknown with guidance from the Water Fae! 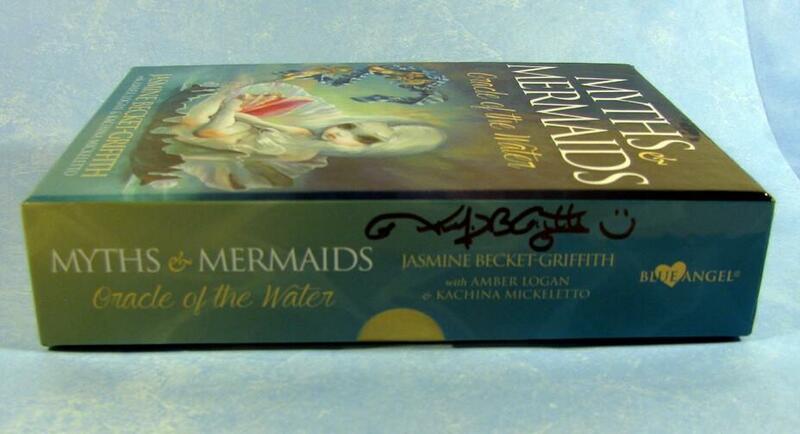 THESE ARE SIGNED COPIES: Myths and Mermaids Oracle – Signed on the outside of the box and the guidebook inside by artist Jasmine Becket-Griffith.